After years of thinking about it, you’re finally ready to do it. You’re finally ready to start your home remodeling project. Now, it’s time for the planning. Perhaps the most important thing to consider when planning for a home remodeling project is which construction contractor you’ll use. After all, not all construction contractors are created equally. The question is, how do you choose a reputable construction contractor? Learn how to find a good contractor in Pierce County, Washington by reading the tips below. There are two keys to finding a good contractor. First, you must form a pool of contractors from which you can choose. Second, you must ask a range of questions to each contractor in your pool. 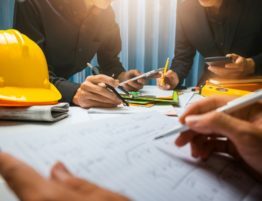 Based on the answers you receive from your prospective contractors, you should be able to pick the contractor that is most appropriate for your particular needs. The easiest way to create a pool of potential contractors is by taking to the internet. 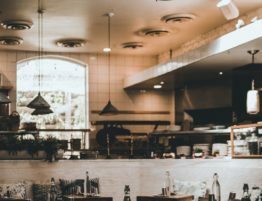 Online, you can find a bevy of different business review sites, including Google, Yelp, and Facebook, to name just a few. These review sites contain a range of reviews from past customers of businesses. How do you get to these reviews? 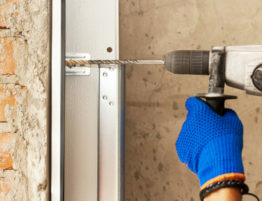 If you’re looking for a contractor in Pierce County, your best bet is to go to a search engine such as Google and type in something to the effect of “contractors in Pierce County.” This will bring up a list of Pierce County-area contractors, all of which will come with a 1 to 5 star review. Generally, if a contractor has 4 or 5 stars, that contractor can deliver the goods. On the other hand, any contractor with under 4 stars should be avoided. Another way to find contractors to add to your pool is by asking around. Maybe your best friend used the services of a contractor, and was highly satisfied with said contractor’s work? 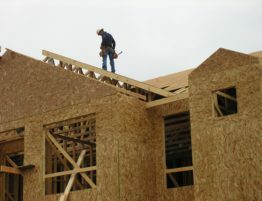 Perhaps your co-worker has a reputable contractor that he or she uses on a regular basis? If your close friend or relative is telling you that a specific contractor can get the job done, you should probably listen. After all, who can you trust more than your family and friends? After you’ve created your pool of prospective contractors, you can start making calls and asking questions. The first question you should ask your contractors is how much experience they have under their belts. The more experience a contractor has, the higher the odds that contractor will carry out quality work. Experienced breeds competency. This isn’t to say that an inexperienced contractor couldn’t get the job done. You just don’t want to take a big monetary risk on a contractor that hasn’t quite proven its mettle. When choosing a contractor, it’s hugely important that you ask about insurance. 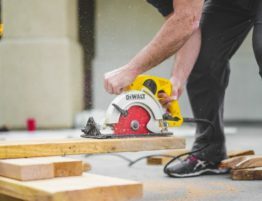 If you hire a contractor that doesn’t have insurance, and suffer damage to your home during your construction project, you could be left on the hook for the damages. You could also be held responsible for any injuries that your contractor’s workers incur while on your property. At a minimum, your contractor should have workers’ compensation insurance and general liability insurance. These two types of insurance will protect you from taking on liability, from incidents related to your construction project. In the state of Washington, contractors are required to have state contractor’s licenses. To obtain these licenses, contractors must also be properly bonded. Any contractor that does not possess a license of this kind is operating illegally and should be avoided entirely. You can look up different contractors’ licenses by utilizing the state’s license lookup site. If you can’t find your prospective contractor on this site, you should not utilize said contractor’s services. The only way to get a real idea as to what a specific contractor can do for your home is by looking at photos of past work. Make sure that, when interviewing prospective contractors, you ask for such photos. Many contractors will have these types of photos on their websites. However, this isn’t always the case. If a contractor can’t show you photos of past work, you shouldn’t even think about signing a contract. The vast majority of construction contractors have relationships with specific manufacturers. They receive monetary deals to use these manufacturers’ materials during construction. In most cases, the manufacturers that they work with will produce high-quality materials. However, in rare cases, this isn’t so. Make sure to ask about your prospective contractor’s materials. Then ensure that said materials have a positive reputation. This can be done by scouring the internet for reviews, and visiting said manufacturer’s website for more details. 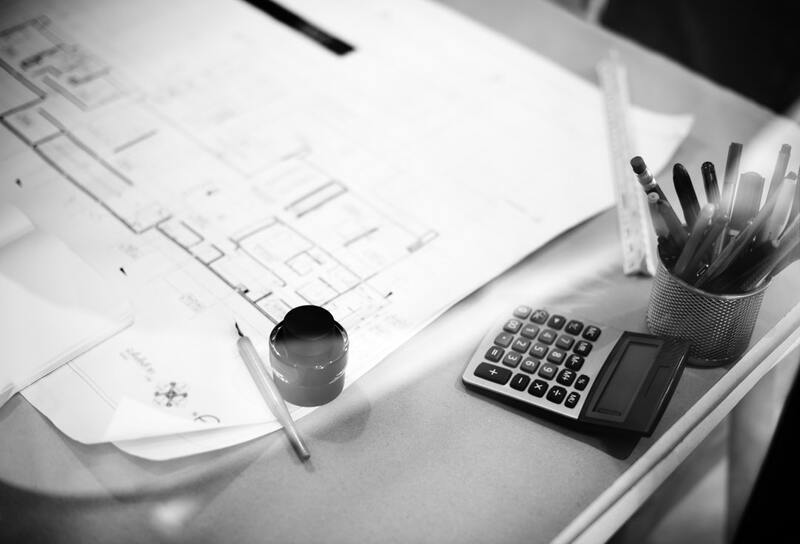 When hiring contractors, it’s of utmost importance that you first obtain estimates. While contractors will typically charge similar rates for similar types of work, there’s no way to know for sure. You don’t want to be slammed with an inordinately high bill sometime in the future. After you’ve obtained estimates from your prospective contractors, sit down and compare them. If any of these estimates are exceedingly low, you should throw the companies attached to them to the wayside. Generally, companies that charge very low rates provided low-value services as well. What you do with the remaining estimates is up to you. If you don’t mind paying a little extra for a specific contractor, go ahead and do it. If you’d rather keep costs to a minimum, that’s okay too. Looking for a Good Contractor in Pierce County? If you’re still wondering how to find a good contractor in Pierce County, you can stop wondering right now. 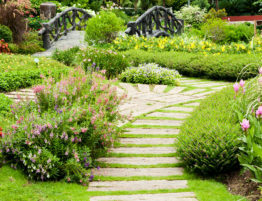 Delano Construction is the contractor you seek. Over the years, we’ve performed remodels on countless homes throughout the Pierce County area, installing windows, adding new rooms, updating interiors, and more. Whatever you need done, our team can get it done for you.